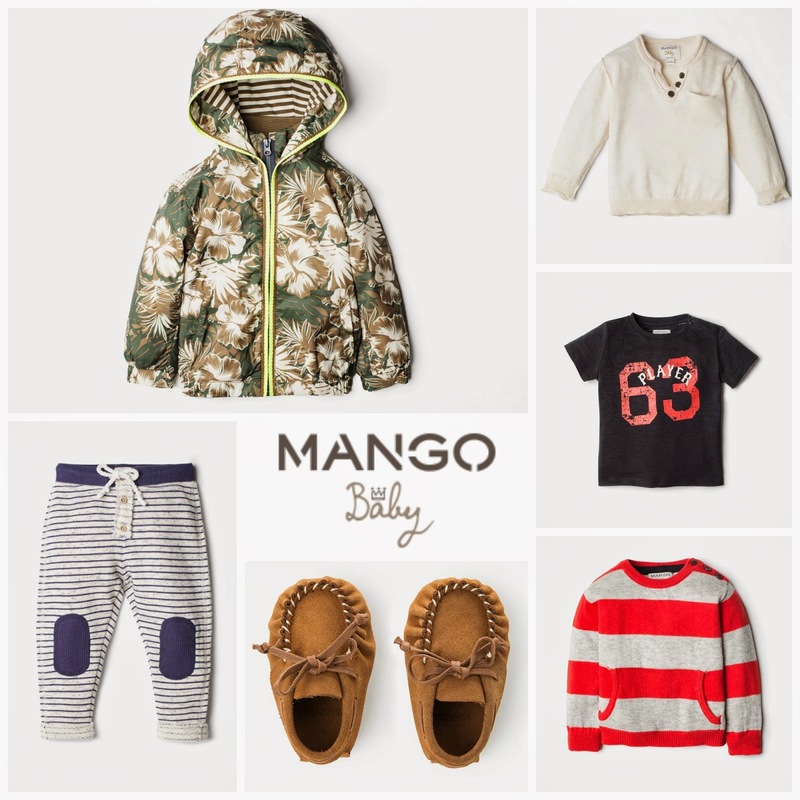 Exciting new for any news mamas or mamas-to-be – Mango has finally launched a baby collection and its ah-mazing. 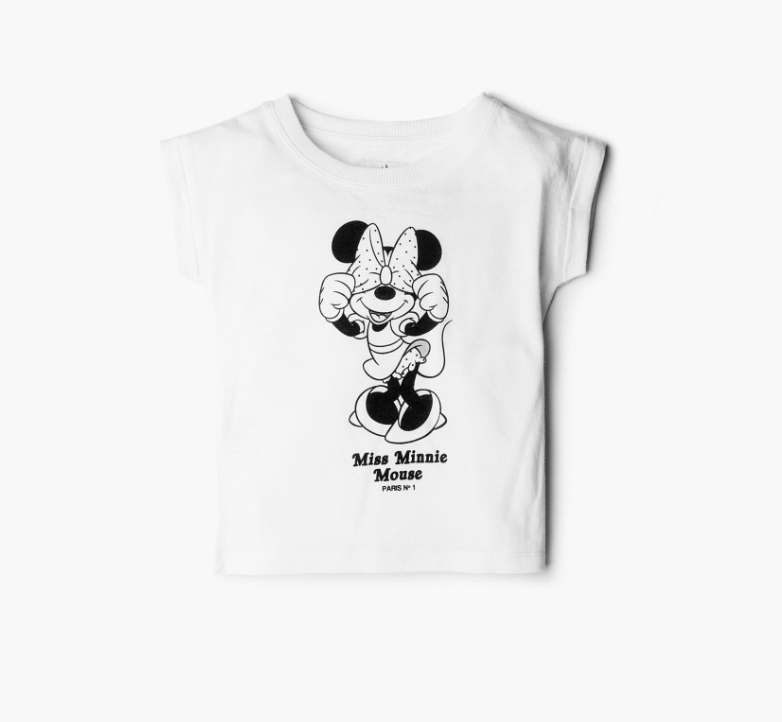 I love Mango kids – but am always a little frustrated that the collections start from age 3 (and Miss M is a small 2 year old – so, I can never get away with going an age up!). So, when I heard they were doing a mini range – I have literally been waiting for it to drop online. And, it was worth the wait! Mango Baby has all the features you would except from this stylish Spanish store and ranges from newborn to 36mths. Muted shades, classic shapes and the odd quirky touch to give the kids look that special something. 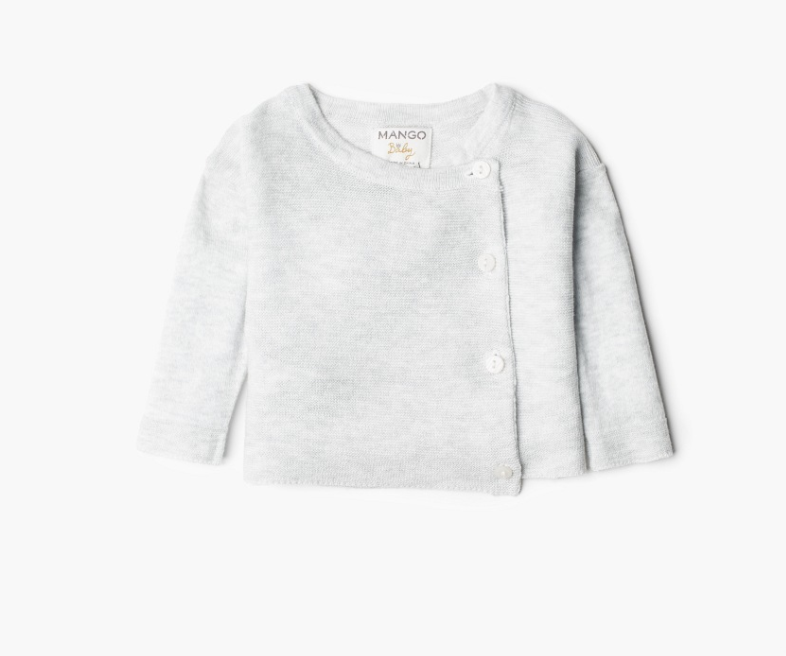 I especially love the soft cashmere baby cardigans and leggings in wide stripes, star prints and dusty shades – perfect for this cold snap and so snuggly! For girls there’s tulle dresses (with a hint of Stella McCartney about them), jersey smock dresses and sweet cotton blouses that are perfect with leggings and soft baby trousers. For boys on-trend sweaters, camouflage prints and motif jumpers are mixed with some smarter shirts, retro tee’s and the perfect washed jeans. There is also a small selection of soft suede baby shoes and moccasins. 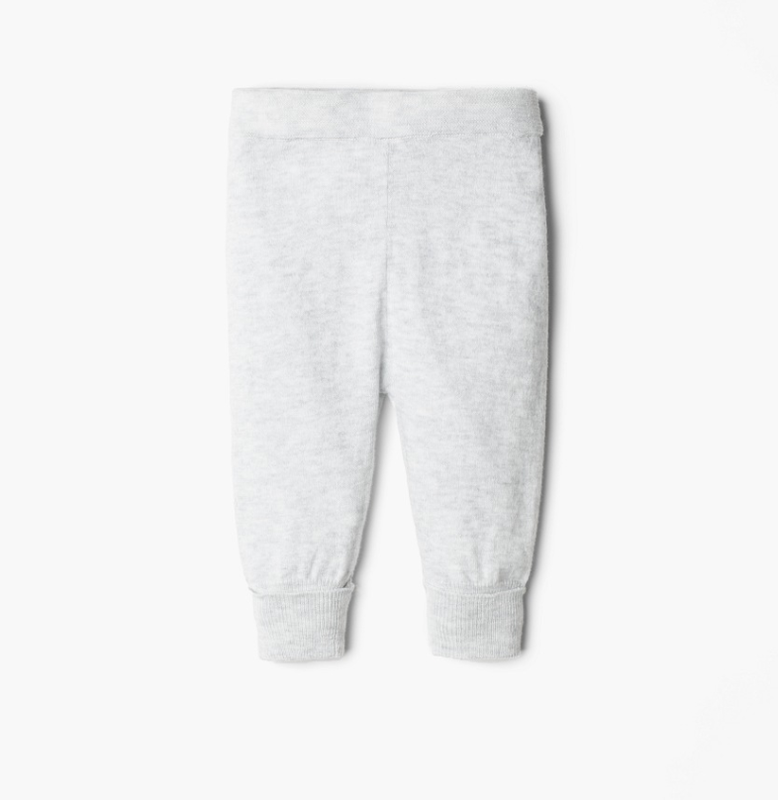 Even though the collections are split into boys and girls I think most of the pieces could totally be unisex. 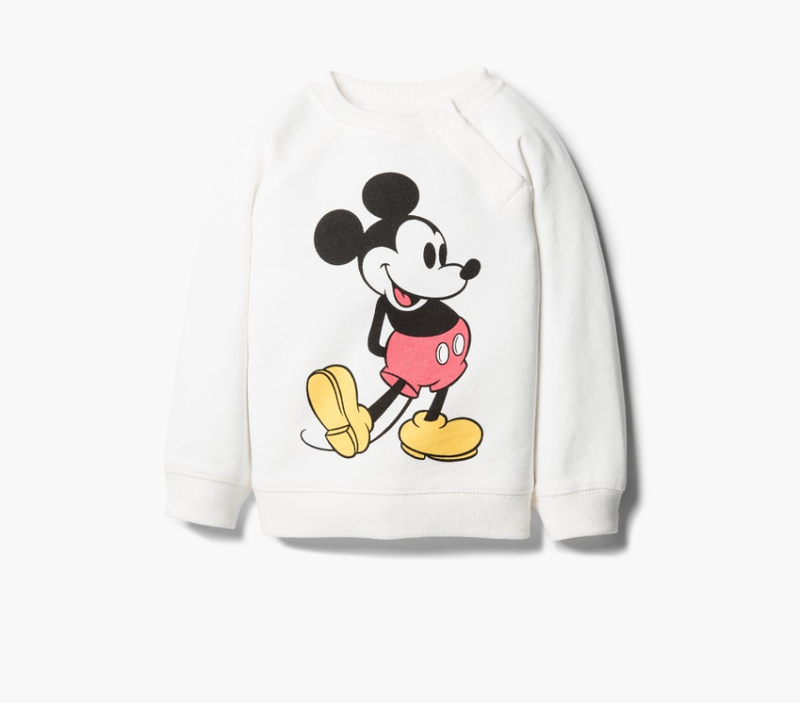 I also really love that they have made their retro Micky Mouse and Minnie Mouse kids jumpers and tees in ‘mini’ sizes too.